In this post, we pick the best rig makers on the market for 2018 – considering practicality, model, function, design, price, and its popularity among truck drivers themselves. 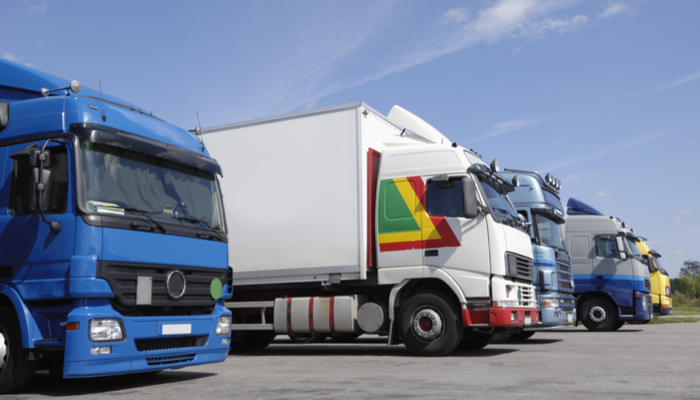 Choosing the best and most appropriate truck for your business will not only enhance productivity, but it will also save you money in the long run. 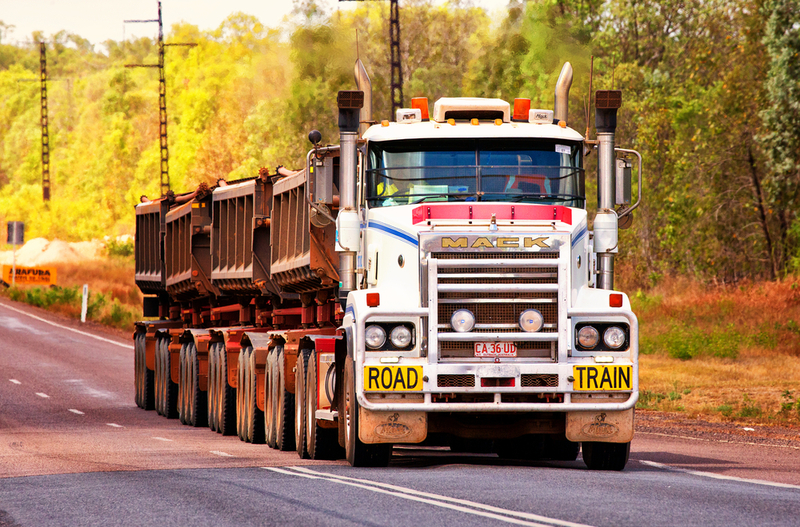 Mack Trucks are the classic big rigs, as they are very common among Australian truck drivers. Their models are reliable and tough, as well as durable and highly practical in the Australian environment, making them one of the best choices for big rigs in urban and rural areas. When it comes to top of the line, Kenworth are considered one of the best. Kenworth are known for their design and interior details, with comfortable and even stylish insides, making them the “ultimate vehicle” among truck drivers. They are also famous for their practicality on the road as they feature innovative modelling of truck parts and a well-built system for durability and ease of servicing. If you’re interested in experiencing the most popular truck unit in the country; Peterbilt will give you the edge. Peterbilt is the most famous choice among truck drivers due to their strong capacity and build, making them perfect for transporting nearly any kind of goods. As a matter of fact, two of their unit models are still the most in-demand trucks on the market. Man Trucks are heavy duty and offer strong, durable, and handy trucks for transporting heavy goods and items. The Man brand is known for offering an equal balance of capacity and cost-efficient big rigs. The last but not the least on our list, UD trucks are a new set of trucks that are highly practical, due to their fully automatic function and fast delivery unit. UD is more commonly know for their construction vehicles yet recently they have started to target the freight industry. With their new set of designs and function, truck drivers are trialling a new kind of “innovative” rig. Big Rigs keep our country and our economy moving, that’s why they’re termed ‘Kings of the Road’. The updates to technology, innovation in truck systems and the move towards fuel efficiency is driving the newest innovations in big rigs and delivering the best new trucks onto the market.